When you choose a criminal defense attorney, family law attorney, or personal injury attorney to represent you, it is a decision that can greatly impact your life. Your freedom, children, finances, health, and future are among the most important things in your life, and they can all be affected in a criminal law, family law, divorce, child custody, or personal injury matter. Whether you face a personal injury or family law matter, Volman Law vows to treat you, and every one of our clients, as if you were a member of our own family. We will protect your best interests and offer you the support, attention, and consideration that you deserve. We are a trial law firm representing individuals and their families in state and federal cases ranging from personal injury and wrong death actions, to criminal defense cases and complex high net-worth divorce cases. Prompt, responsive service in a friendly, professional environment: that’s what you can expect from Volman Law. You are never a case number. You are a valued client. You will always be treated with respect and compassion. Milford is a coastal city in southwestern New Haven County, Connecticut, United States, located between Bridgeport and New Haven. The city contains the incorporated borough of Woodmont and the unincorporated village of Devon. 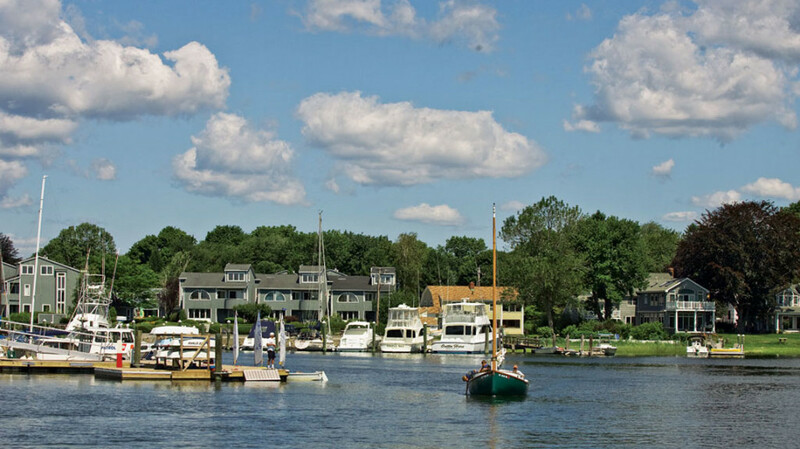 Seventeen miles of Long Island Sound coastline funnel into our harbor that winds its way to meet the Wepawaug River in the heart of town. The sixth oldest town in Connecticut, 50,000 residents are proud to boast of a meticulously maintained “town green”, the second longest in New England. Multiple memorials in honor of those who have served in past conflicts parade down the grass way. A feeling of “Milford Pride”, along with ample cultural, recreational, educational and employment opportunities make the City more than just a great place to visit. Many high quality arts and crafts shows, varied festivals and events make Milford a destination for day trippers. Water recreation abounds with access from boat launches, the Milford Lisman Landing Marina, multiple city beaches, and Silver Sands State Park. The Connecticut Audubon Coastal Center at Milford Point offers views of the estuary and Long Island Sound and their inhabitants and an educational program to explain all. The new architecturally awarded addition to Milford Hospital provides for health care needs as it has for the last 80 years.